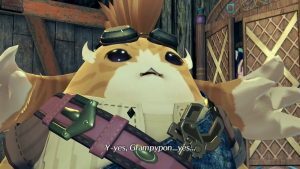 The publisher announced on Twitter that the game’s release will be delayed, and that they might have more news to share soon. We had reported earlier that Annapurna Interactive would be releasing the highly praised indie title Gone Home for the Nintendo Switch on August 23. Well, the day is here, but the game isn’t- the publisher has made an announcement on Twitter that the game’s release will be delayed by quite a few days. Gone Home has been out on other platforms for quite a while now, so it was great news that the game would be coming to the Switch as well. 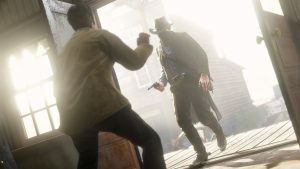 However, just as the release date arrived, the publisher stated on Twitter that the game’s release date has been delayed to September 6. Additionally, they also stated that they might have more news to share at that point, and as of now we have no way of knowing what exactly they’re referring to- but it sounds interesting. 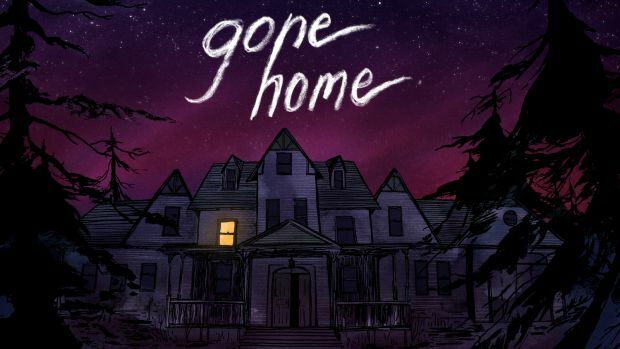 For those of you who don’t know, Gone Home is a game in which you play as a girl named Katie, and find that your home is empty upon returning, and it’s up to you to slowly piece together the story of what exactly happened and where everybody’s disappeared off to. You can check out the tweet from the publisher below. Gone Home will release for the Nintendo Switch on September 6.